It’s official! 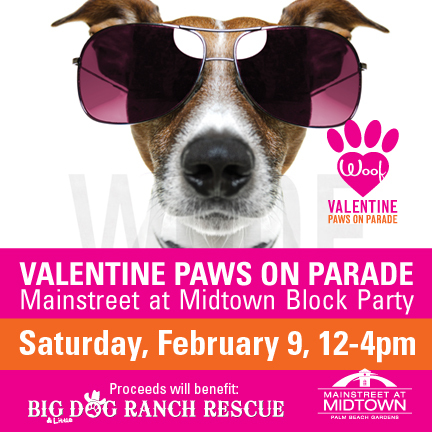 We are a vendor at this years Valentine Paws On Parade. Stop by our table and get your pets portrait, and they may even let you be in it too! See you there!